You hear about these supposedly incredible roads for riding in New Zealand and you wonder if they’re not a bit over-hyped. A couple of times on the trip – heading into Mount Cook and the road from Hawea through to Makarora (between Lake Wanaka and Lake Hawea) – was breathtakingly beautiful. They were times when you can’t quite believe your luck. 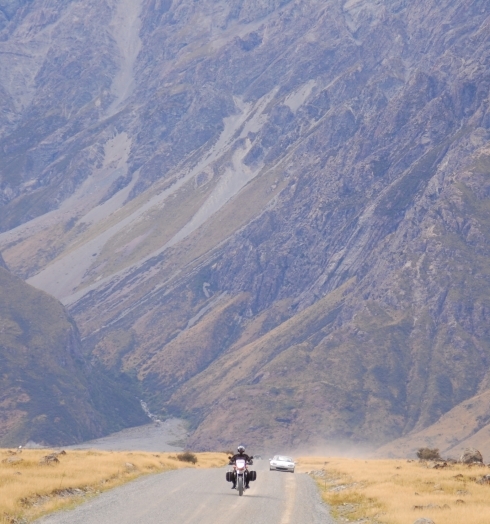 New Zealand’s a very easy place to motorcycle around for Australian’s – very friendly, English speaking and they’re set up wonderfully well for tourists. The Australian $ is strong against the NZ $, so it’s a pretty cheap place to visit – as an example, my hire of a R1200R BMW motorbike for a week set me back just under $900 Australian. 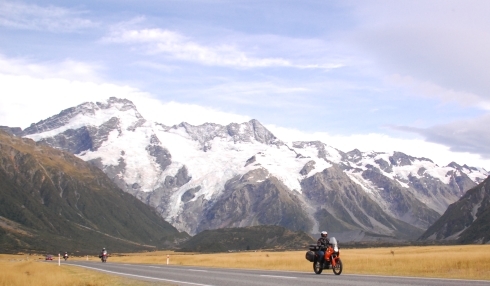 With the super cheap airfares from Australia, there’s really no excuse not to head over to NZ for a motorcycling holiday and it’s one I’d recommend strongly. 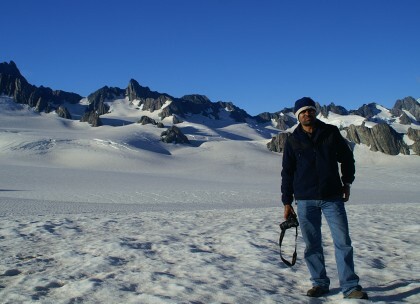 The South Island scenery is nothing short of spectacular and well worth a look.